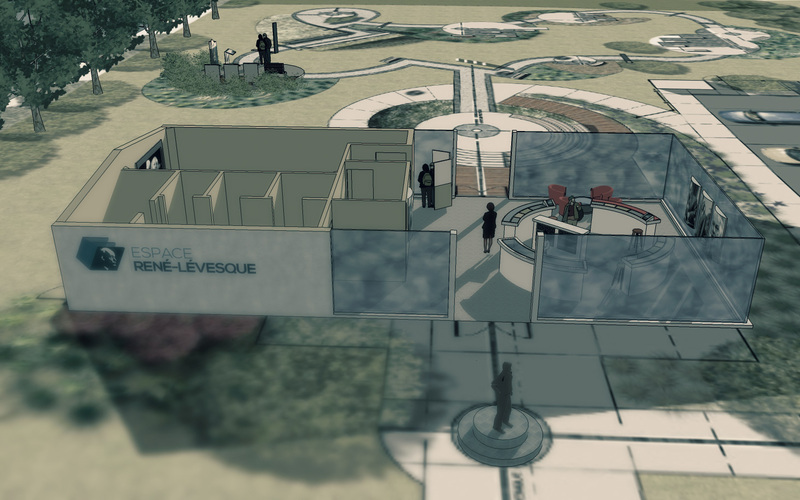 This memorial is being realized by the Fondation de la Maison René-Lévesque and will be located in New Carlisle where René Lévesque spent his childhood. L’Espace René-Lévesque will offer an encounter with this exceptional man in a peaceful and luminous setting conducive to remembrance, reflection, and discovery. 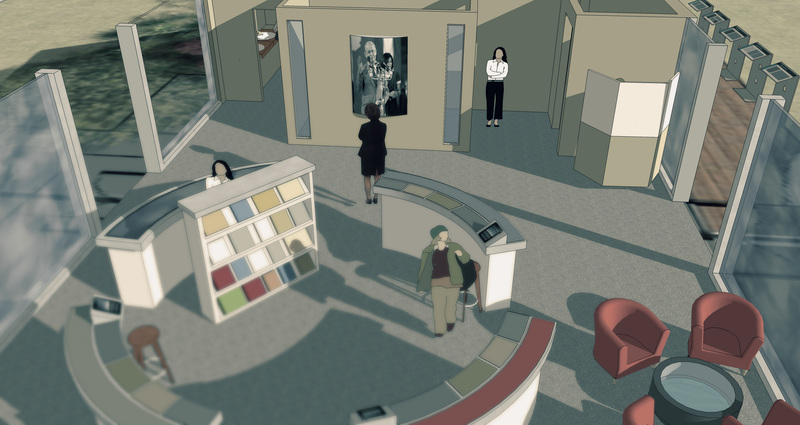 This project, national in scope, will consist of a thematic interpretation park and a reception pavilion, and will aim to present René Lévesque in relation to the evolution of modern Québec. 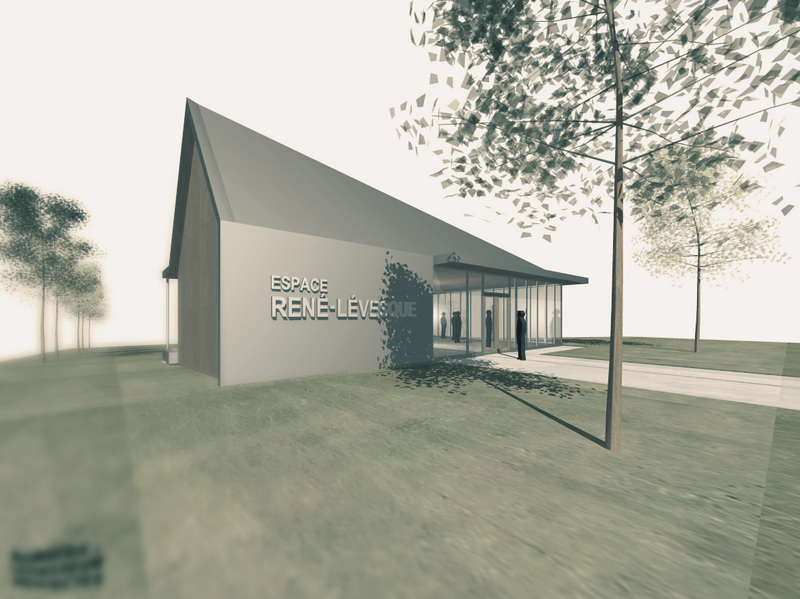 The interpretative approach will centre on the man, his career, his thoughts, and his actions, and the major elements of his contribution to the Révolution tranquille, his greatest achievements, and his legacy will be highlighted on the path. 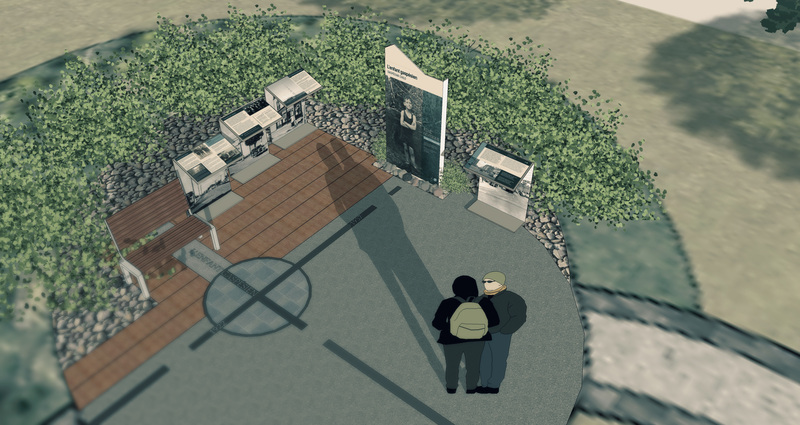 The opening of the memorial is scheduled for the summer of 2016.